Fox Business has apologized for comments made by Rep. Louie Gohmert (R-TX) that turned a discussion about China and Google into an anti-Semitic attack on billionaire Jewish philanthropist George Soros. Gohmert went on to repeat a popular right-wing conspiracy that postulates that George Soros once worked on the side of the Nazi party to take property from fellow Jews during World War II. Soros, who was born in Hungary in 1930, was only nine years old at the start of WWII, and only 14 when the war ended. 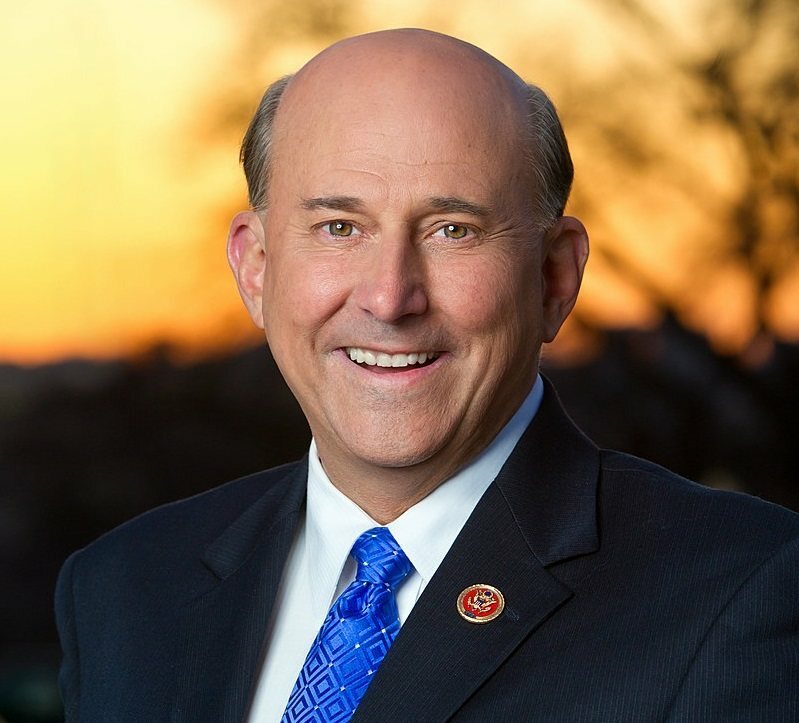 Rep. Gohmert’s office has not responded to a request for comment.